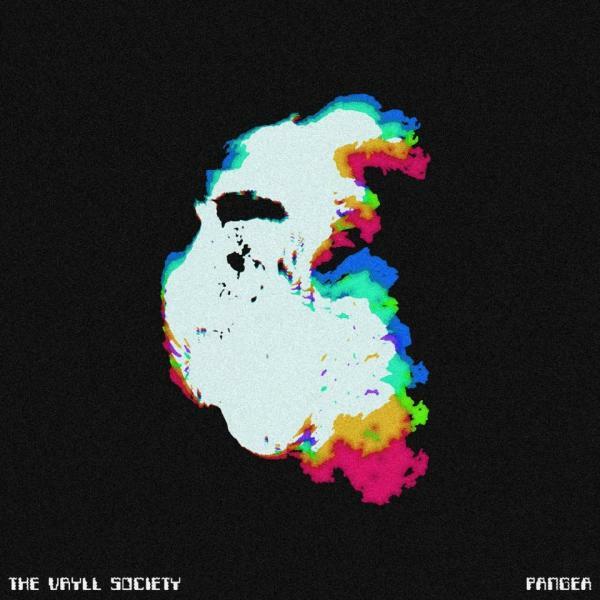 Deltasonic’s newest signing The Vryll Society continue to mesmerise and enthrall with their wonderful groove-laden sound. Having built up a strong fanbase following the release of their last single ‘Deep Blue Skies’ and subsequent UK tour, the quintet have earned glowing reviews for their festival appearances this summer, and these latest offerings take the audience further into their world of liquid jams and wonderfully crafted songwriting. The visionary founder of Deltasonic (The Coral, The Zutons, The Dead 60s) the late Alan Wills, discovered and worked closely with The Vryll Society. He noticed potential in the “space rock sorcerers” straight away and guided them through their initial development to the wonderful ethereal mix which they have achieved with these songs.